Planning a party can be stressful business, can’t it? Whether you will be having a handful of guests in attendance or will be filling a marquee with them, there are a lot of considerations to make and decisions to finalise. It helps to have someone on your side so you don’t have to juggle everything yourself, and to take a bit of weight off of your shoulders. That is where we can help at Hog Roast Chester. 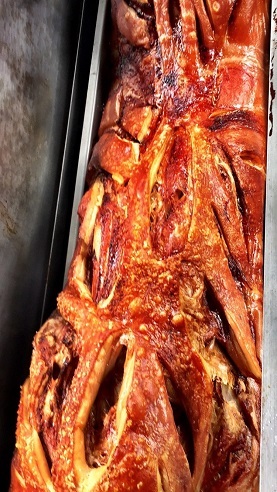 We can sort out your catering requirements by supplying a succulent hog roast for your event, whether it is a wedding reception, private party, or business gathering. Our team will send along a professional chef to cook the hog roast in front of you and your guests, something which will surely be the highlight of the event. When it does come around to your special day, you can rest assured that we will be working to the utmost standards of professionalism. Our ingredients will be locally sourced, and we will also bring along the staff and equipment needed to deliver your order exactly the way you want it. So why not get in touch with us now to find out how we can provide a relaxed and non-formal dining solution to your event? We can cater any kind of social occasion that you have in mind, from a birthday party in your back garden to a wedding reception at a posh hotel or a huge corporate event with hundreds of guests. 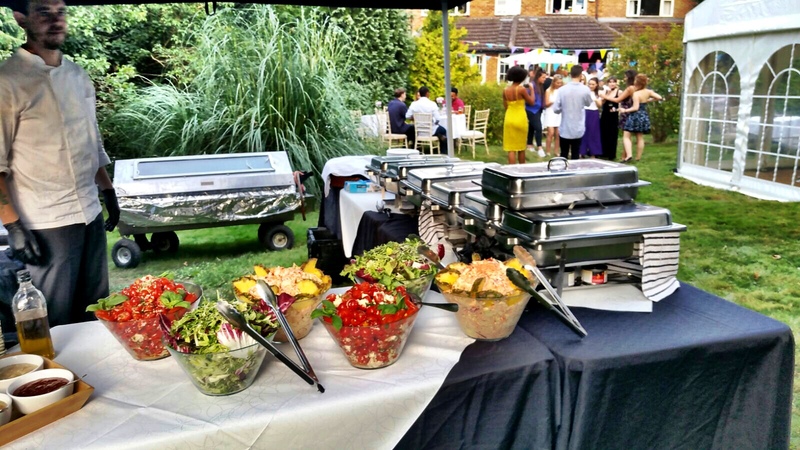 Regardless of the number of people invited and the location, Hog Roast Chester ensures that you and your guests enjoy fresh, delicious, quality food cooked by professionals who have been doing it in Chester and surrounding areas for many years. It always makes sense to hire specialists as your caterers so you can ensure that you get exactly what you want and need. 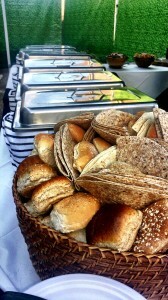 We are just that at Hog Roast Chester, and have over 10 years of experience under our belts. Our service to you will be tailor made to suit your requirements, as we know that you might want something that little bit more special or unique to make your day complete. There’s much more to Chester than meets the eye. Behind the gorgeous architecture and medieval walls that you see when shopping or dining in the city there are fascinating stories from history going all the way back to Roman times. You can walk in the footsteps of Roman soldiers, imagine the Welsh and Saxon kingdoms battling each other on the same spot that you’re standing and daydream about the Vikings and Normans raiding and invading right in front of you. And you think the city is busy with shoppers now! There’s so much to discover even if you’ve lived here all your life like me, and our popular tourist sights never get old and can be visited again and again – like Chester Zoo, which is actually the most visited attraction in the UK outside of London. There’s always something different going on at the zoo and with 21,000 animals you could never get bored. We also have the oldest racecourse and the largest Roman Amphitheatre in Britain and we’re the city with the most complete city walls. If you are shortlisting hog roast companies in Chester, please do not hesitate to give us a call or send us an email with your requirements. When you let us know more about your event, we will be able to create a package to best suit your needs. We will give you a personalised quotation that takes into account the equipment needed and the number of guests being catered for. We also hire out our own hog roast machines to both domestic and pro cooks, in case you want to have a DIY hog or spit roast. 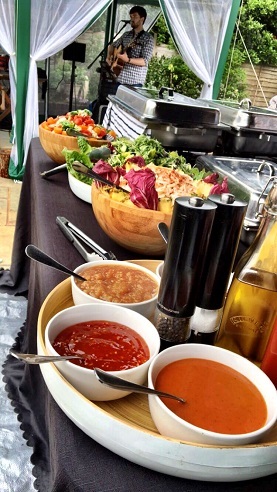 Whether you need us to cater your event or you’d like to be a bit more hands on and cook yourself, you’ll see that it’s much more affordable than you might think. Copyright © 2019 Hog Roast Chester . All Rights Reserved.